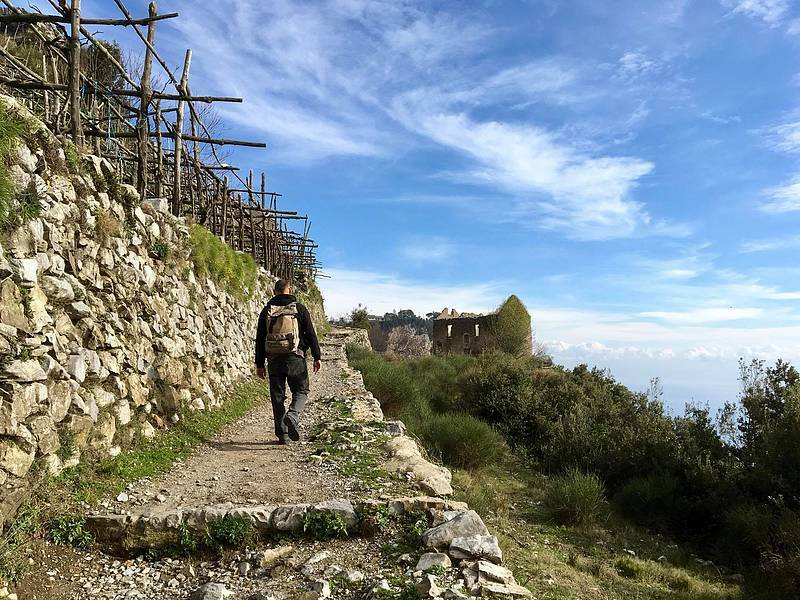 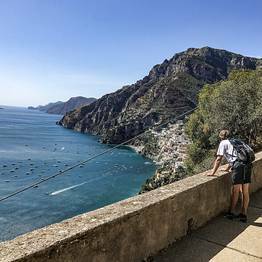 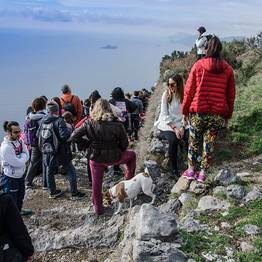 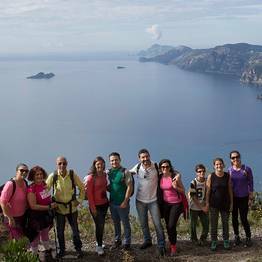 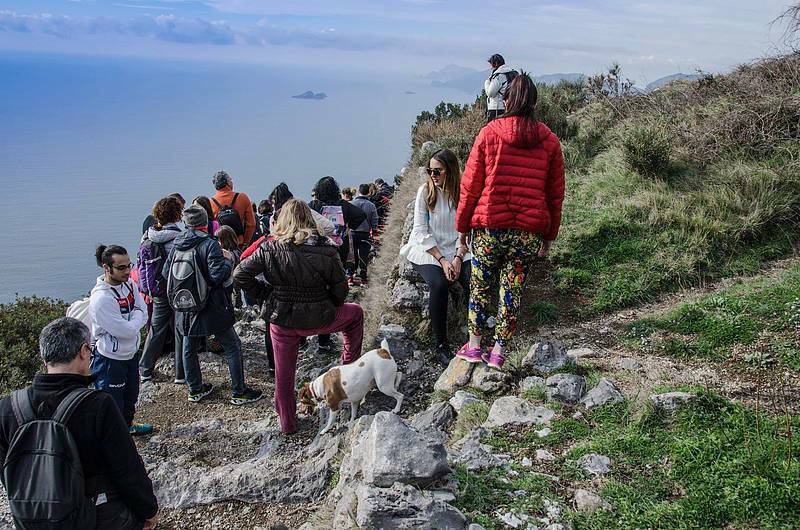 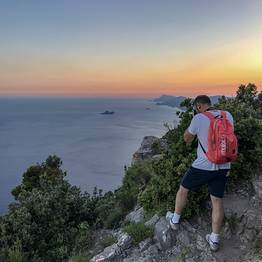 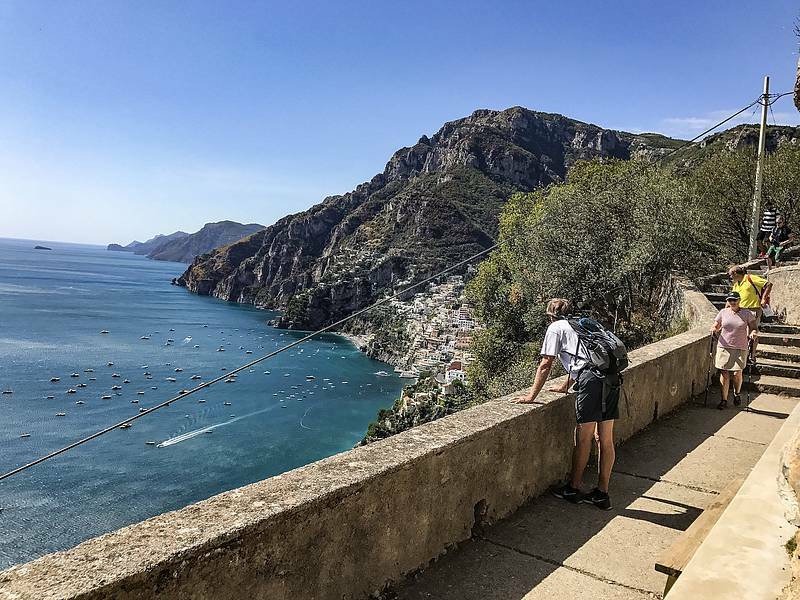 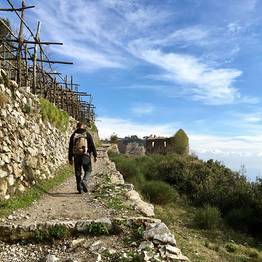 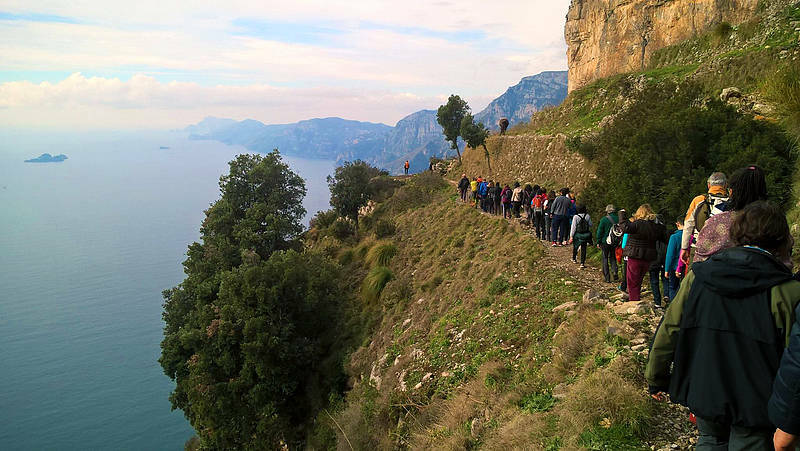 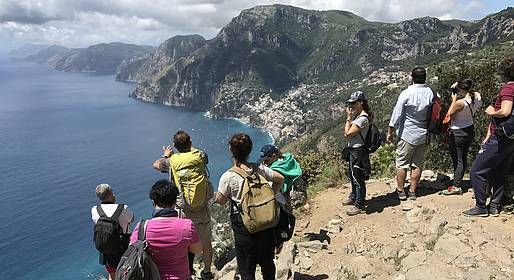 From Agerola to Positano, walk suspended between sky and sea on the trail of the most famous hiking route in Southern Italy. 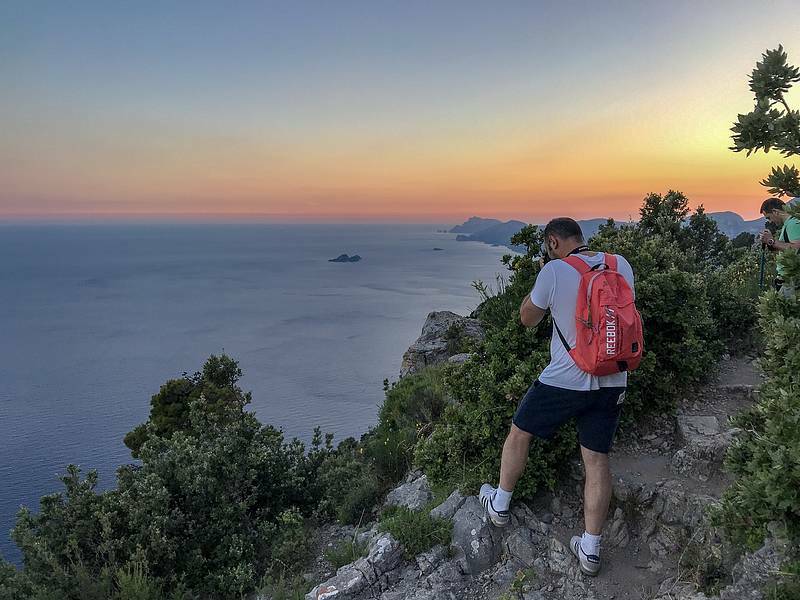 The Path of the Gods. 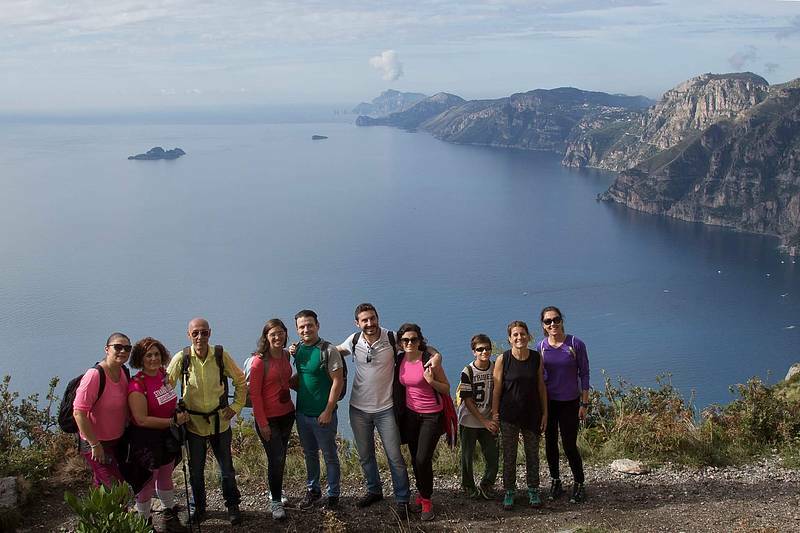 Follow this path led by a local expert with experience on the territory for over 10 years to discover breathtaking landscapes.